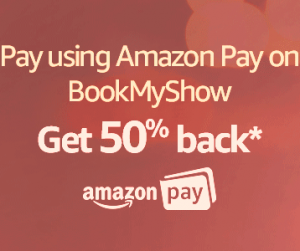 (Loot) BookMyShow Amazon Pay Offer: Get 50% Cashback on Sanju Movie Tickets Booking!! – Hey Guyz, Amazon is out now with an BookMyShow Movie Tickets Offer. In this offer, you get 50% cashback upto Rs 100 on Sanju Movie Ticket. This Offer is valid from 24th June to 8th July. Sanju is most awaited movie and this Friday it released. The reviews are outstanding and the craze increases a lot. So why don’t you watch it? Here’s is a cool offer. So hurry up and enjoy the Movie. Now Login/Signup to your BookMyShow Account. Then select the details (Time & Date) of booking tickets . Now pay the amount with Amazon Pay Balance to get the 50% Cashback Upto Rs.100. Complete your payment by using suitable Payment Method. You will receive Cashback in your account within 72 hours. Offer is valid from 24th June to 8th July. Valid Only On “Sanju” Movie Tickets. Cashback will be credited in your account in 72 hours. 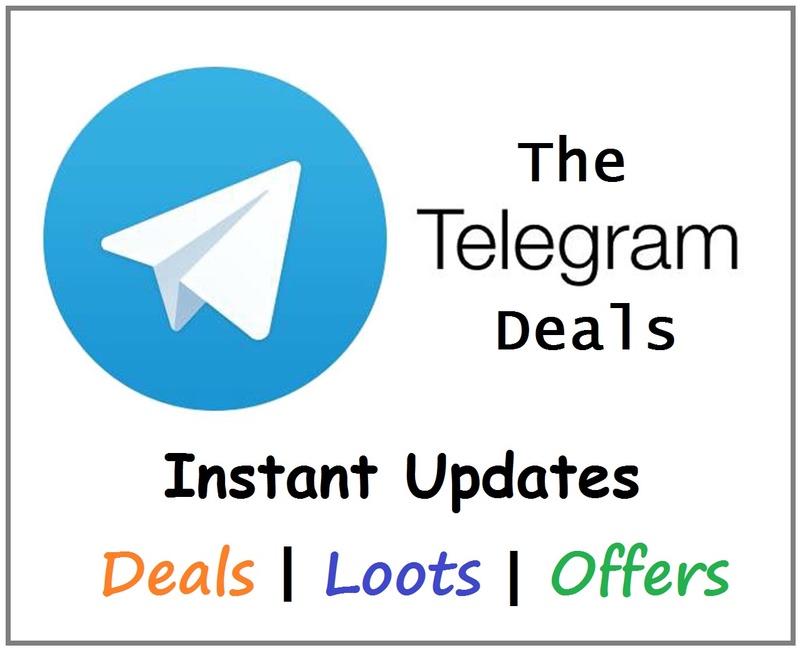 Offer is valid on both Amazon App & Web.